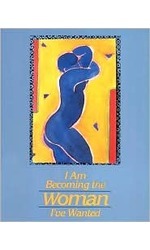 I Am Becoming the Woman I?ve Wanted, the latest in the series of best-selling anthologies (When I Am an Old Woman I Shall Wear Purple and If I Had My Life to Live Over I would Pick More Daisies), delves into the sometimes hidden and always powerful feelings that women have about their bodies. 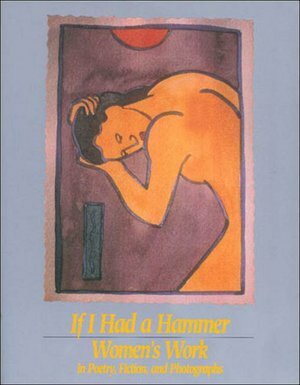 In the emotionally evocative style that characterizes Martz?s previous collections, this book explores coming of age, sexuality, child-birth, physical power, menopause, aging, and much more. This is more than just another book about body image. Using her talent for bringing together extraordinary stories, poems, and photographs about women?s lives, editor Sandra Martz explores the broader question of how the physical aspects of being female affect women?s experiences. This best-selling anthology will have women reading and thinking and sharing for a long time. Sandra Kay Martz founded Papier-Mache Press in 1984. Papier-Mache Press was known for publishing accessible books which presented important social issues through enduring works of beauty, grace, and strength, and created a bridge of understanding between the mainstream audience and those who might not otherwise be heard. 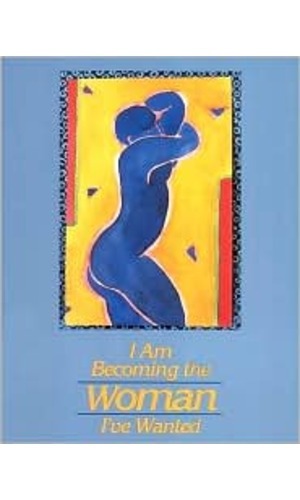 As an editor and publisher, she has compiled several successful Papier-Mache Press anthologies including If I Had My Life to Live Over I Would Pick More Daisies, and I Am Becoming the Woman I've Wanted, a book that explores the powerful feelings women have about their bodies.